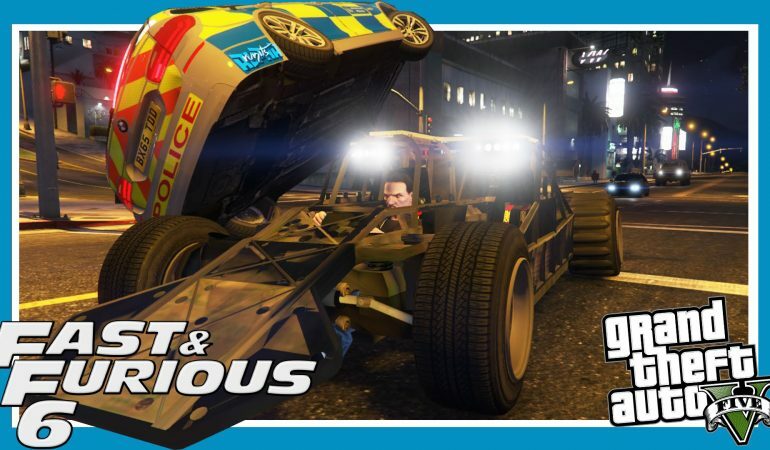 There is no better way to recreate the insane world of the Fast and Furious franchise than inside the equally insane virtual world of GTA V. We have seen everything from amazing drag races to touching tributes recreated using the game’s characters and cars. Now a Legendaryspeed reader has gone ahead and recreated one of the series most and craziest and ridiculous moments: the flip car scene from Fast and Furious 6. If you haven’t seen the original scene slap yourself and go watch it real quick. 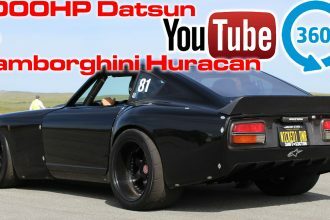 Check out this amazing recreation (including the best GTA Vin Diesel yet) courtesy of YouTube channel RUNitsAlpha. 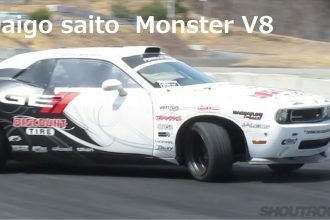 900 HP Dodge Challenger Drifting in Japan! WOW! 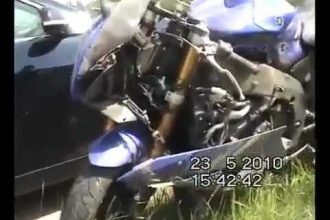 Brand New Yamaha R6 Was Ruined By A Noob Rider!